THE new book, The Certainty of the Words, is SO beautifully written. Stephens may be the most talented wordsmith of those defending the KJB. If you enjoy well-crafted and picture-perfect words, you will relish each page of this book. But more importantly, Stephens' 821 page book drills down deeper than any book heretofore in exploring and defending just why the KJB contains the words it does, such words such as 'charity' instead of 'love,' 'ensamples' instead of 'examples,' and 'Calvary' instead of 'scull'. 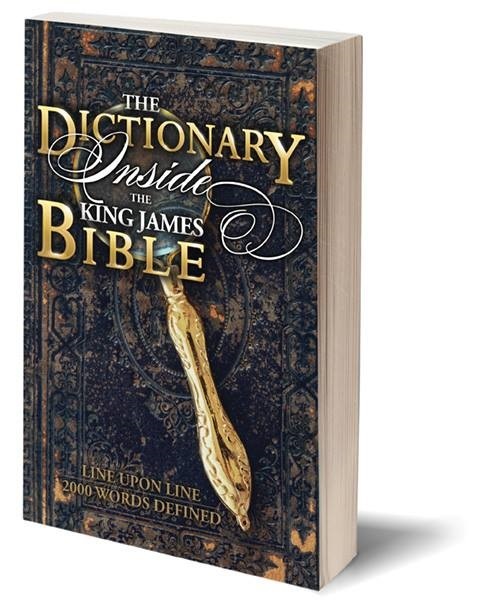 If you have had questions about these and other words such as 'Lucifer', 'Easter,' 'replenish,'and 'science,' you will be richly blessed by his defense of these and scores of other words. THIS book is VERY up to date. Stephens responds to most of the standard and mindless criticisms of the KJB that slither through the internet. If you have unanswered questions, Stephens likely has a convincing indepth twenty-page response in his book. 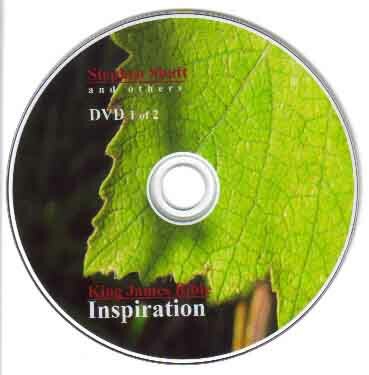 If you have kept up with the current debate where some deny the inspiration of the KJB (initiated by Jack Schaap, formerly of Hammond, Indiana, now serving prison time for child molestation), you will enjoy Stephens defense of our Holy Bible's inspiration. He soundly refutes the new version translation "God-breathed" in 2 Tim. 3:16, defending the KJB's translation of "is given by inspiration of God." "But, the question to be asked is, does his English Bible - that blessed old AV 1611 - reflect all the meaning of the original languages? Does it say all it should? How about all it could? Does it communicate all that God would have us grasp? Are there particles of truth lost in translation? If so, did God see to it that these are mere unnecessary tidbits? If there are strands of necessary truth still entangled in that sieve of translation, dear God, what floodgates of distrust and uncertainty that must open! " 1.) The book cannot simply be a repeat of material culled from other KJB supporting books. It must generally contain material that is not included in anything else we offer and it must be original and new research. None of us have the time, nor the money to waste on duplication of material in our libraries. Too many missionaries go unsupported. 2.) 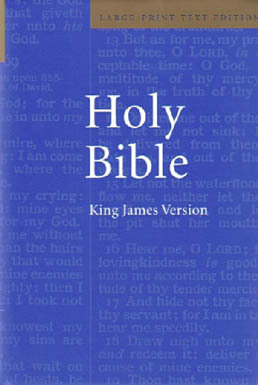 The book must contain information that our readers NEED to help them either defend or understand the King James Bible. Intellectual exercises or material that does not edify spiritually would not promote redeming the time, as we are told to do. 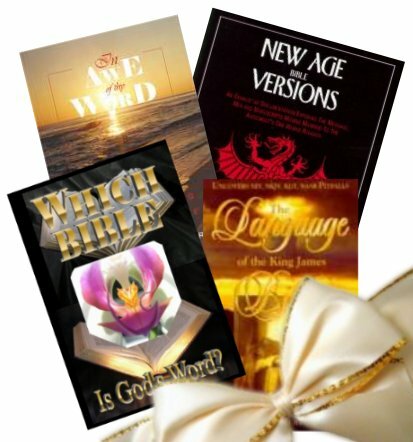 The book must be written that "the word of God may be glorified" (2 Thes. 3:1), not exaulting some unidentified Greek or Hebrew manuscript. 3.) Lastly, we prefer books that use honest and scholarly citation methods. For example, many authors cull the research of others and merely cite the original source, instead of citing, "...as cited in...". Having been on the Graduate Faculty at Kent State University and reviewing graduate thesis papers, it makes me cringe when I see this pickpocketing that would elicit an "F" and possible dismissal in grad school. 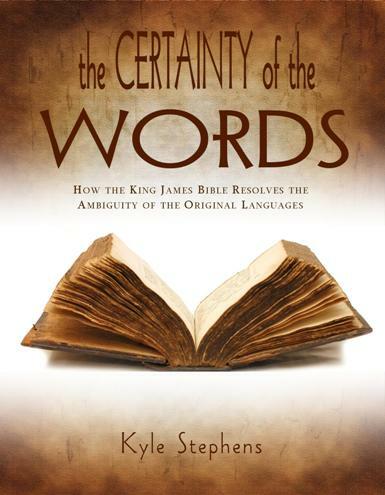 THE following book, The Certainty of the Words, by Kyle Stephens, fulfills all of these requirements and we are thrilled to offer it. We praise the Lord that he continues to help Chritians write ground-breaking books to defend and help us understand his word. THIS is a book to enjoy on a cold winters night. It will warm your soul. I can't say I have relished each page of any other book so much, as Stephens expands upon the thesis and points in my books In Awe of Thy Word and Hazardous Materials and drills down deeper and comes up with many treasured jewels. Praise the Lord! 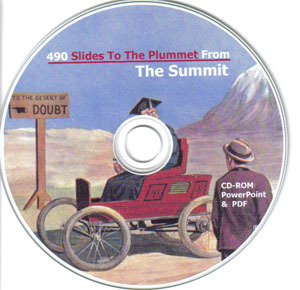 This product was added to our catalog on Friday 22 November, 2013.